The brilliant authors Laura Minter and Tia Williams have done it again! 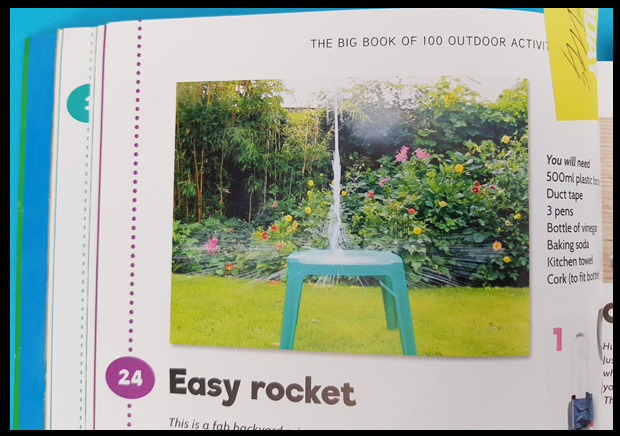 They have created a great outdoor activities book, in perfect time for the summer holidays, The Big Book of 100 Outdoor Activities. The award-winning bloggers Little Button Diaries have created a craft book bursting with ideas for families in need of inspiration. 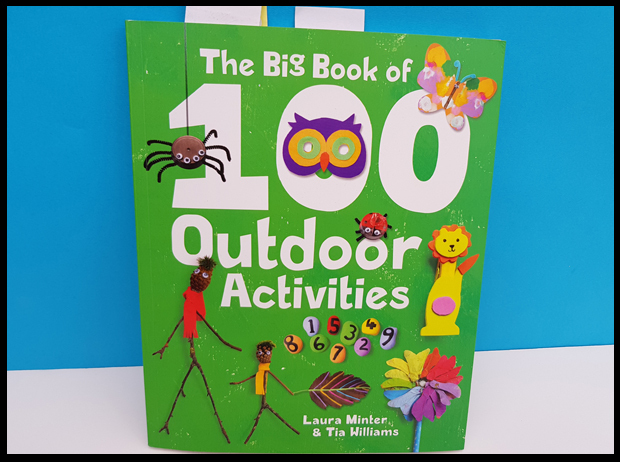 This crafty new book from Laura Minter and Tia Williams comes in 8 handy sections: Wildlife Spotting, In the Garden, Messy Makes, Arts & Crafts, Games, Rainy Day Activities, Outdoor Cooking, Music and Dressing Up. 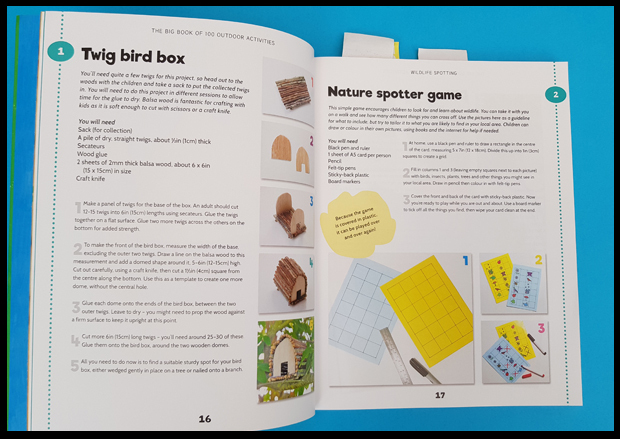 Laura and Tia have wanted to write a nature-inspired craft book ever since they wrote The Big Book of 100 Little Activities. They love being outdoors and making things using natural objects, as do their children - and their little buttons dutifully helped create each project in this book so projects that didn't work didn't make the cut and they can vouch for the fact that everything within has been properly tried and tested to keep your kids entertained! 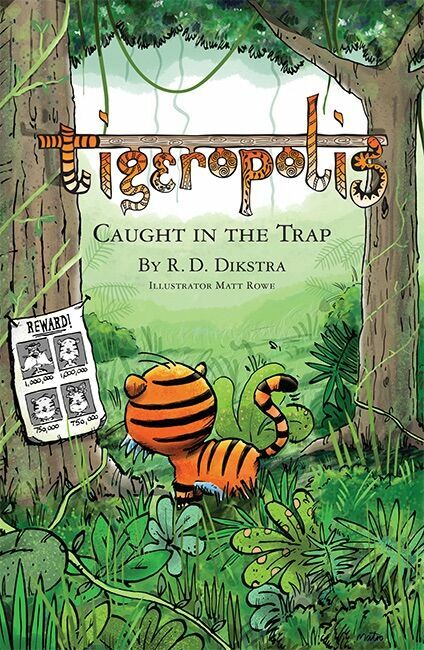 I am a big fan of these books. We always sit down and go through which projects we'd love to try first from superhero capes, to rocket packs to our new craft making space rockets. I've created a video below showing the latest craft book and my thoughts as above. 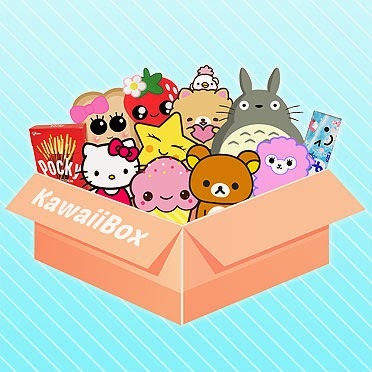 Do you let me know what you think, are you a big fan of Little Button Diaries too?